Please click the following link to see the notes from our West Chester Playschool Board President and our Director: Membership Meeting slides. We currently have one spot available in our 3-day program, two spots available in our 2-day program and five spots available in our Friday Fun program for the remainder of the 2018/2019 school year. Registering beginning January 1st for the remainder of the year 2018/2019 school year is a great way to ensure a spot for the 2019/2020 school year. We will be accepting registration for new families to Playschool for the 2019/2020 school year beginning January 14th, 2019. We currently have a few spots available in our morning 2-Day, 3-Day, 4-Day and Friday Fun Programs. Our in-house registration begins January 7th, 2019. We offer lunch and afternoon playtime and various activities (Spanish, Karate, Super Duper Sports, Tinkergarten) until 2:00 PM. 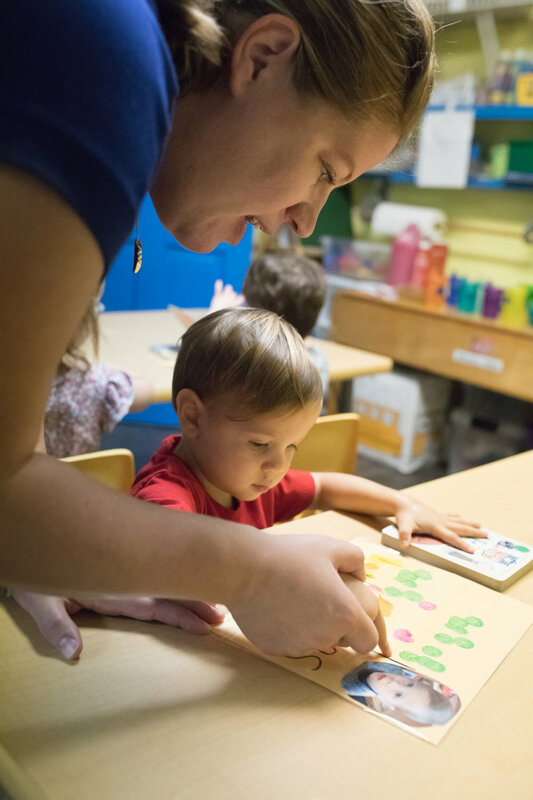 For more information or to inquire about registering for Playschool, call our Director Erin at 610-692-6538. Save the Date! Our Summer Camp for 2019 will be from May 28th thru June 21st and is open to any child ages 2 - 6. Stay tuned for more details. Congratulations to West Chester Playschool for being named The Most Love Playschool 2017 by hulafrog.